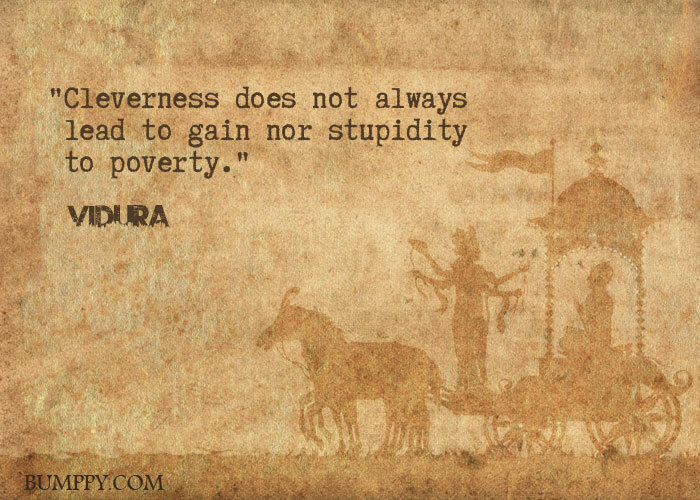 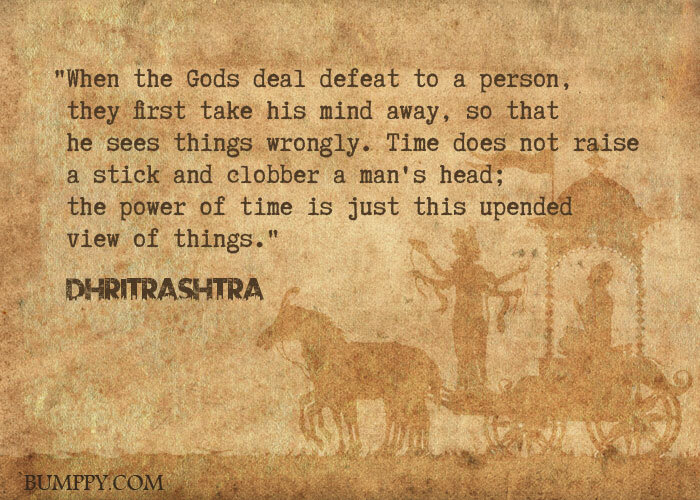 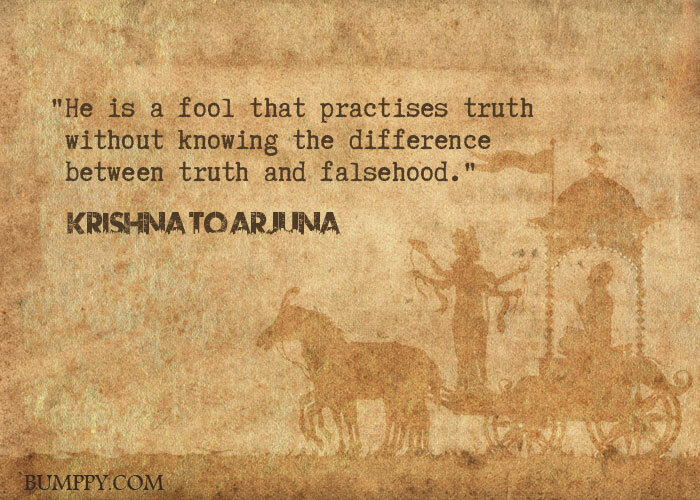 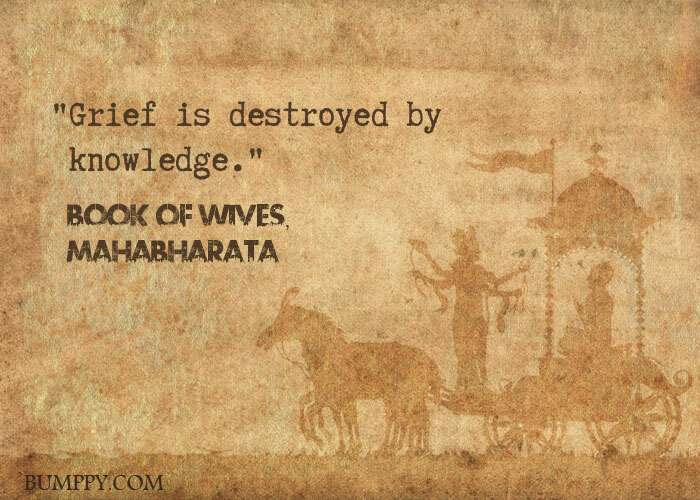 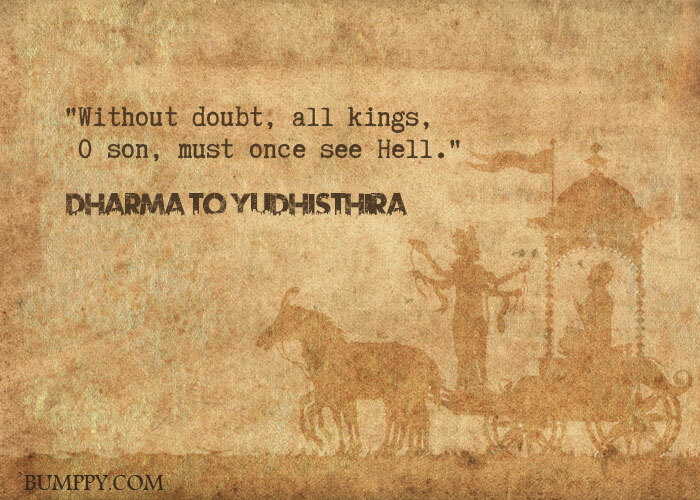 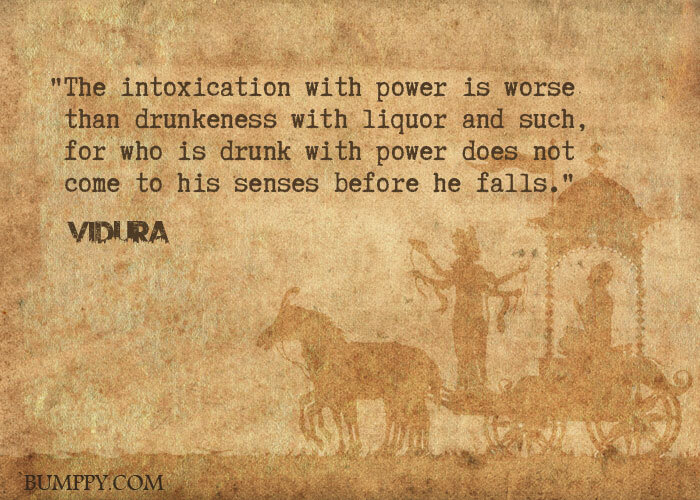 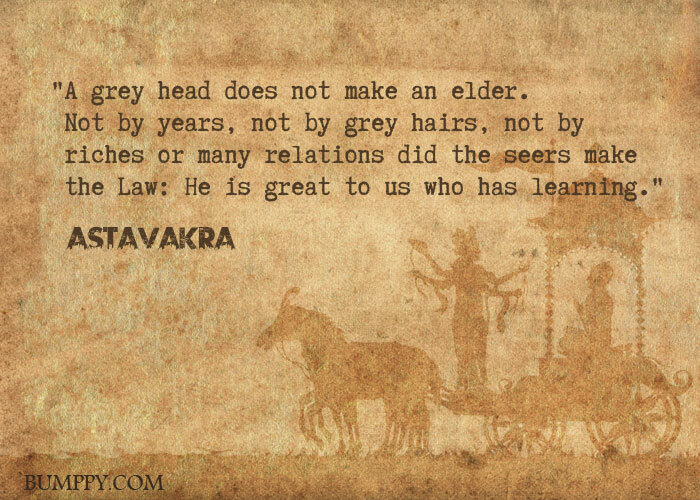 The Mahabharata is a vast treasure of knowledge and wisdom. 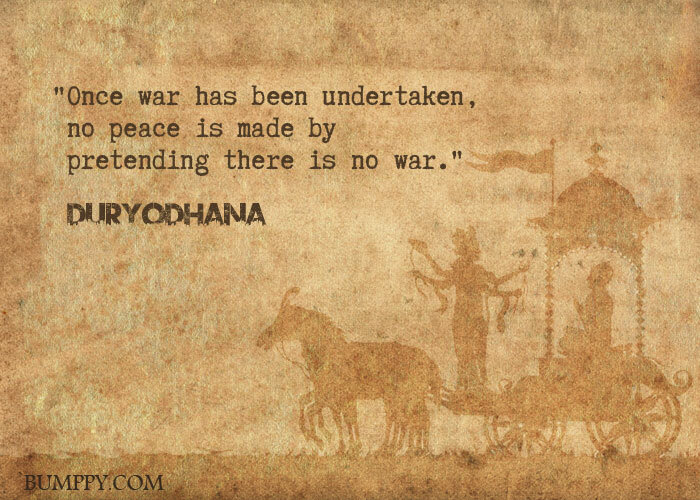 Beneath the omnipresent premise of war, lies an infinite pool of teachings and lessons. 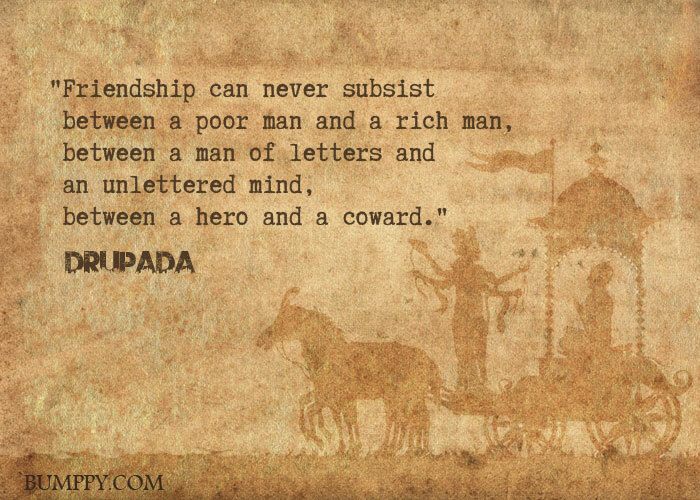 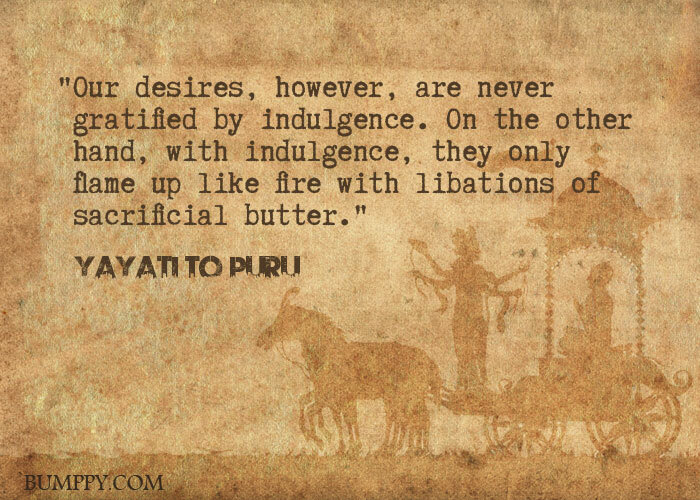 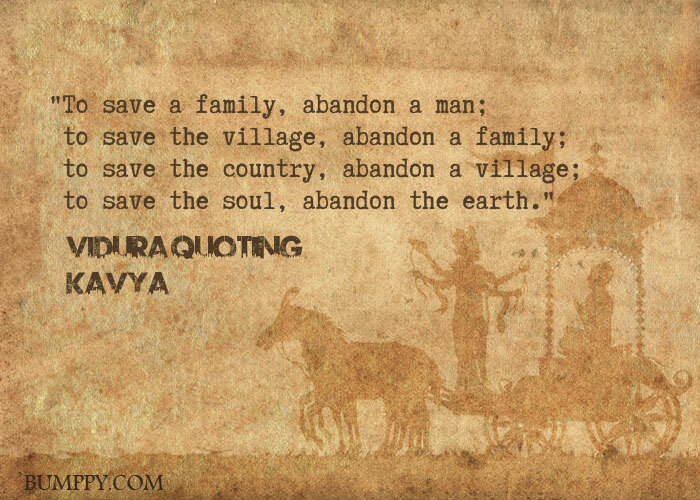 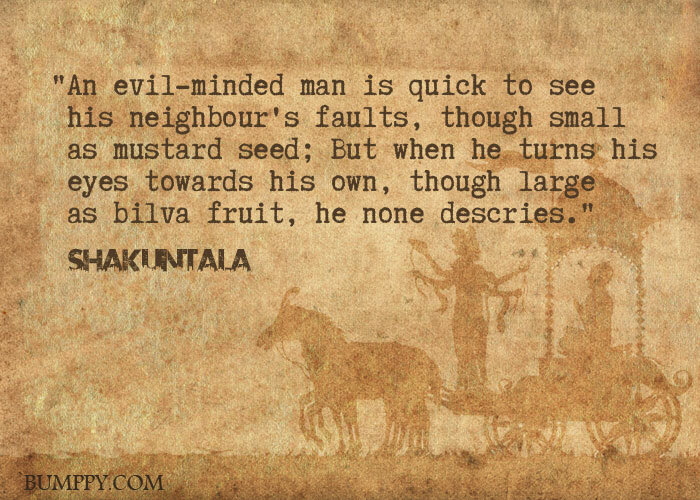 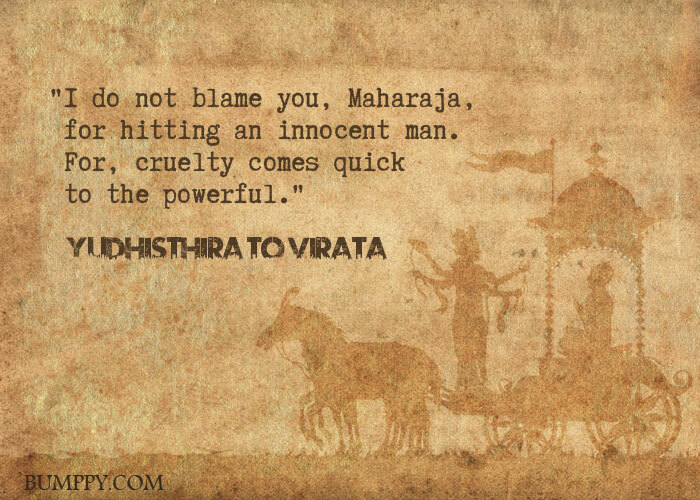 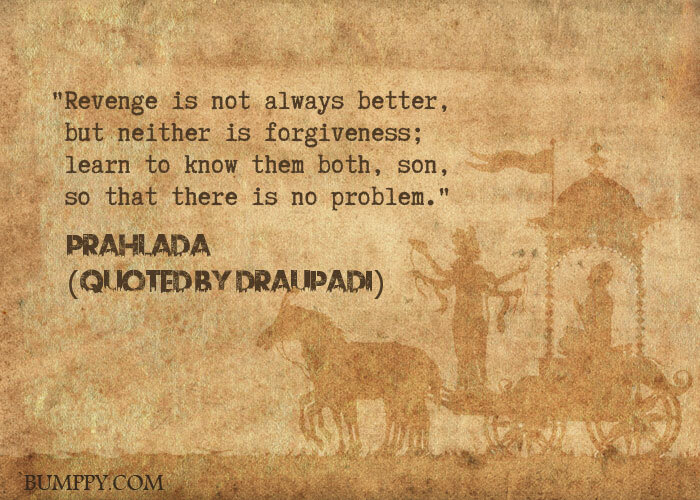 Very few narratives have been able to capture the true essence of love, loathing, envy, lust, helplessness, greed and power the way Mahabharata has.